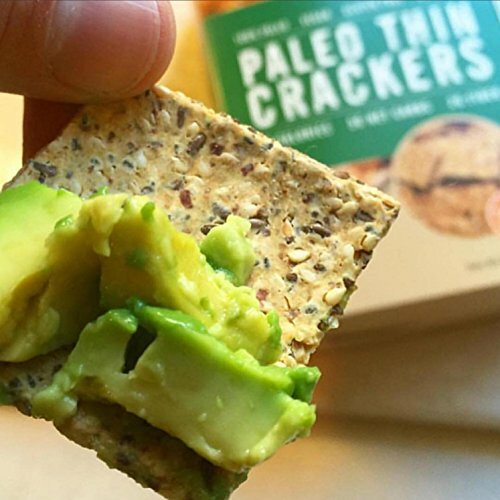 Introducing Paleo Thin® Crackers. Have you been craving or missing a crunch? Then look no further as this may be one of the biggest products to ever come out onto the gluten and grain free market. 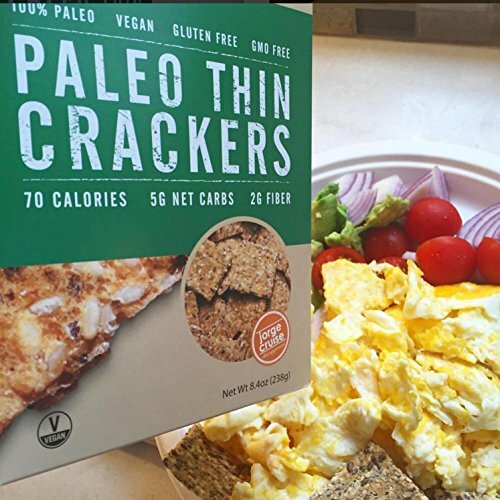 These 100% Paleo crackers are made of blanched almond flour, cassava flour, flax, and spices. 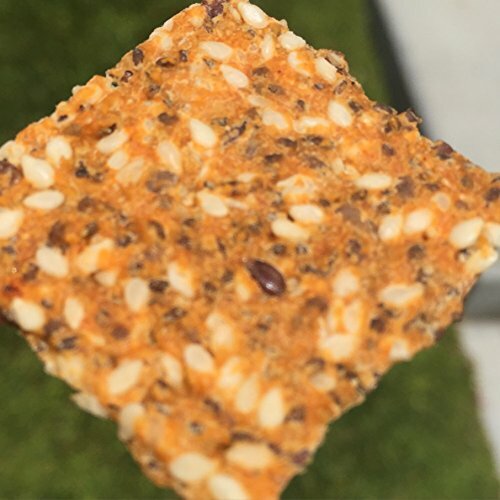 At only 5 net carbs per serving (6 crackers), these crackers are perfect for any low carb diet, and are definitely approved for any Paleo lifestyle. 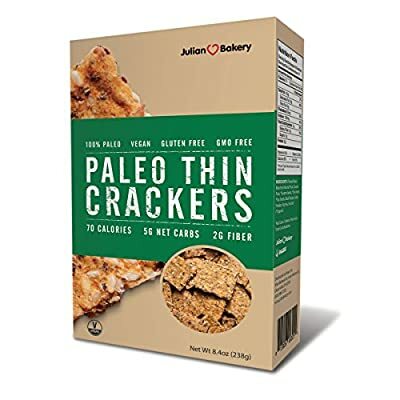 Speaking of the Paleo lifestyle, these appetizing crackers are gluten free, grain free, non-GMO, rice free, and soy free. 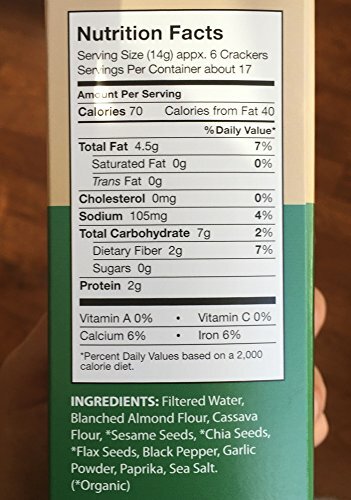 Each and every serving (6 crackers) is just a mere 70 calories along with no cholesterol. 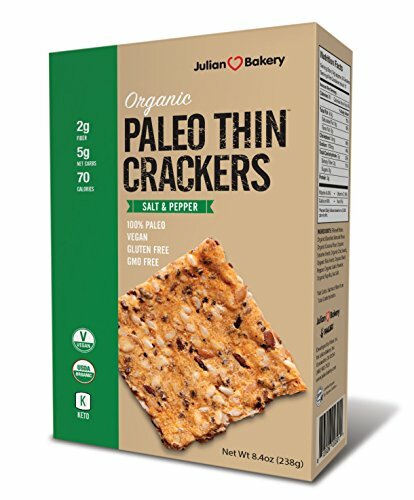 With the dietary fiber count at 2 grams and protein at a 2 grams per serving, these are one of the most suitable additions to any Paleo dieter's plan.One bite and you'll be hooked as they are simply delicious & crunchy.